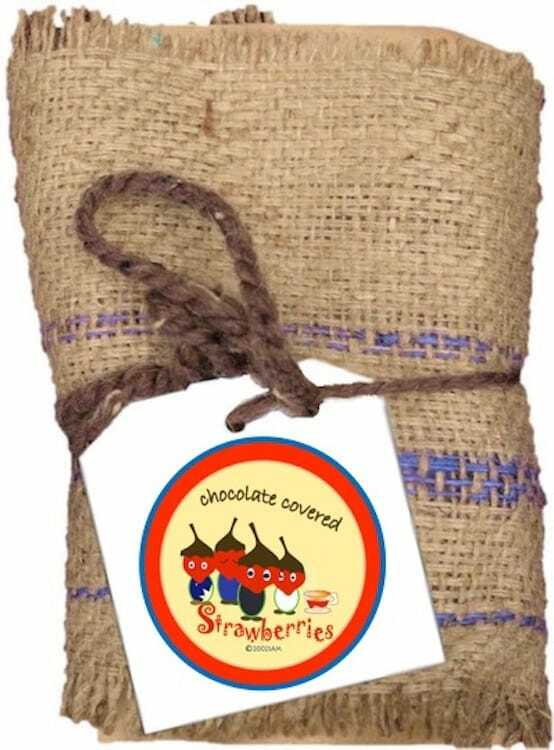 Luscious, plump, perfectly ripened sweet strawberries dipped in a deep, rich dark chocolate...like the way that sounds? Then you'll love our chocolate covered strawberry coffee! The aroma is bright and gentle; the taste sweet and light with a deep chocolate close. We recommend drinking this guilt-free treat with dark cocoa flakes, a shake of sugar, and a hint of cream. Enjoy!